Our listener call today is about mortgages. Is it better to take out a mortgage for law school or find another way? Our panel weighs in on this and of course, they don't agree. 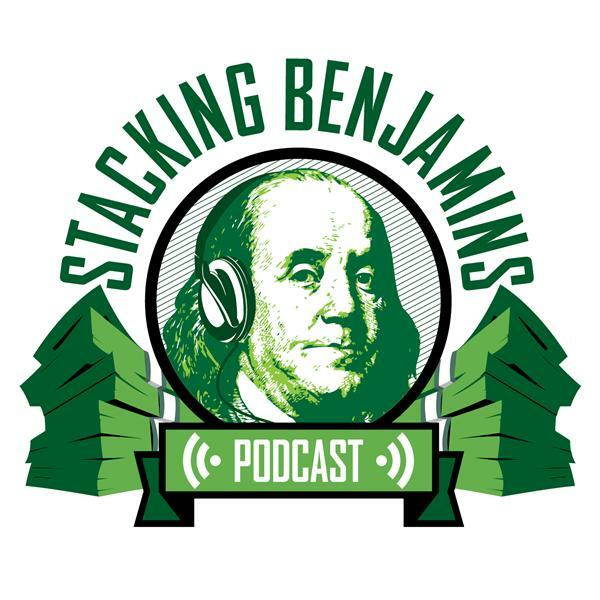 Devin Carroll from the Big Picture Retirement podcast joins in the fun this week to help not only answer listener questions about college planning, but also to help with our headlines and take part in our trivia segment. Also, in our special guest spot, we'll talk about declutter! If you're wading in old CDs, books, video games, DVDs or electronics, this "lazy man's eBay" might be for you. Want a way to make money and also declutter the house? We'll dive into that today! Thanks to MagnifyMoney.com and Harry's for supporting Stacking Benjamins. Thanks to Harry’s for supporting Stacking Benjamins. Get your Free Trial Set – go to Harrys.com/SB.